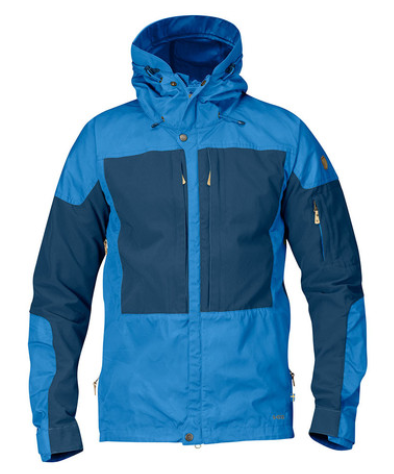 The Fjallraven Keb is a technical jacket for the outdoor enthusiast who spends multiple days in the wilderness whether it is raining or snowing outside. 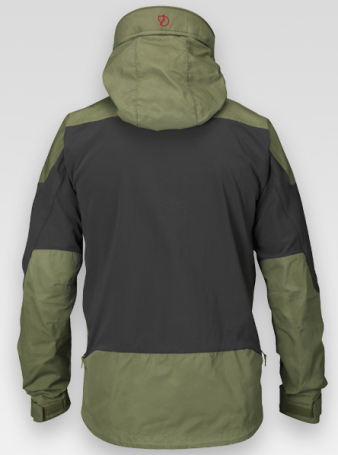 The cut of the jacket offers good range of movement. 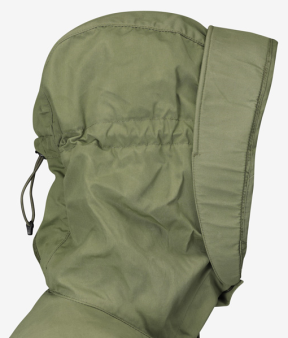 The G1000 fabric provides great durability and protection from the terrain and inclement weather. G-1000 Eco is tough and stretchy and panels are placed where abrasion will most likely occur, it also ventilates well.